The 2018 Dodge Grand Caravan from Banks Crossing Chrysler Dodge Jeep Ram in Commerce, GA, serving Athens, Jefferson, and Toccoa, is the ultimate minivan. 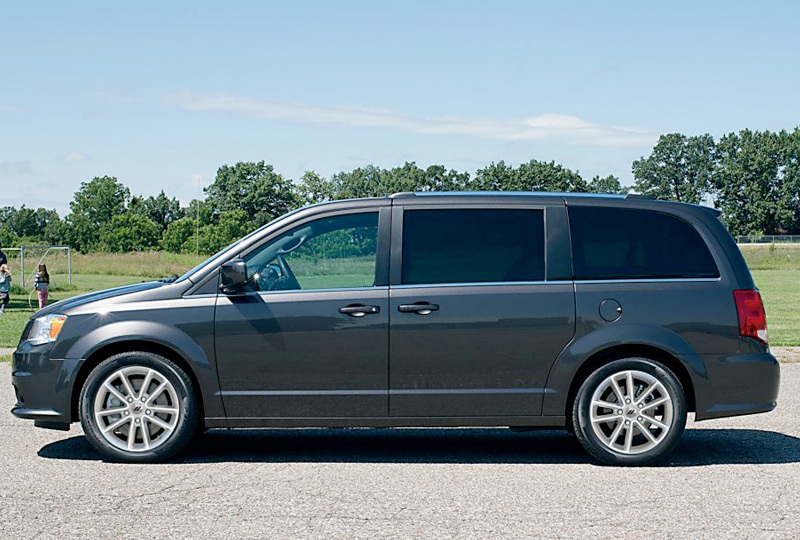 With impressive style and aggressive power, you'll be able to tackle adventures with confidence in your new Dodge Grand Caravan. Open the available, power-sliding doors and let guests take their seats in the spacious, seven-passenger cabin. Hop into the commander's chair and turn on the award-winning. 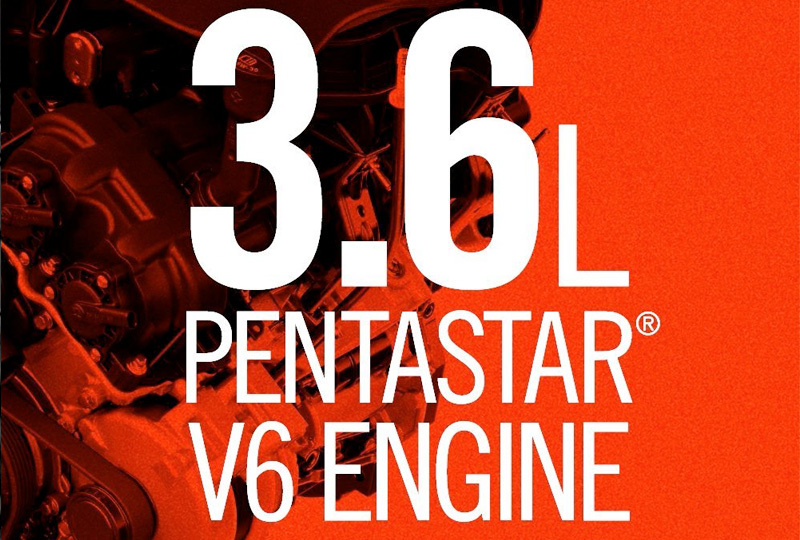 3.6L Pentastar V6 engine to take control of 283 horsepower and 1,500-pound towing capacity. Keep passenger busy and free of boredom with the available DVD entertainment system and the 6.5-inch touchscreen infotainment system that supplies audio and smartphone connectivity through Bluetooth. When it's time to park, use the standard Parkview rear backup camera to get the perfect angles, thanks to included gridlines on the screen. Our 2018 vehicle inventory is here and we have amazing deals you have to see to believe. Take your test drive today by visiting Banks Crossing Chrysler Dodge Jeep Ram at 2377 Homer Rd, Commerce, GA 30529. Don't miss out on owning the new 2018 Dodge Grand Caravan you've always wanted! The 283-horsepower 3.6L Pentastar® V6 Flex-Fuel engine packs more energy than the most determined toddlers. The engine operates effectively using unleaded gasoline with an octane rating of 87 or E852, or any mixture of these two fuels. The available Radio 430 NAV includes a high-resolution 6.5-inch touchscreen, Garmin® GPS Navigation, SiriusXM® Satellite Radio1 with one year of service included and SiriusXM Travel Link with five years of service included. 1. 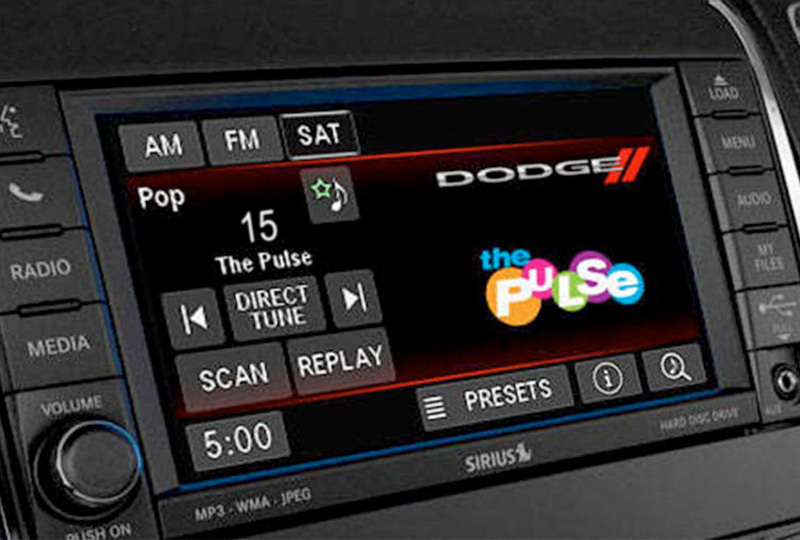 SiriusXM audio and data services each require a subscription sold separately, or as a package, by Sirius XM Radio Inc. Your SiriusXM service will automatically stop at the end of your trial unless you decide to subscribe. If you decide to continue service after your trial, the subscription plan you choose will automatically renew thereafter and you will be charged according to your chosen payment method at then-current rates. Fees and taxes apply. To cancel you must call SiriusXM at 1-866-635-2349. See SiriusXM Customer Agreement for complete terms at www.siriusxm.com. All fees and programming subject to change. Not all vehicles or devices are capable of receiving all services offered by SiriusXM. Current information and features may not be available in all locations, or on all receivers. 2. E85 Fuel Economy rating not shown. Use of E85 in your Flex-Fuel-capable vehicle will greatly lower your engine's fuel economy. Please see your dealer for details.